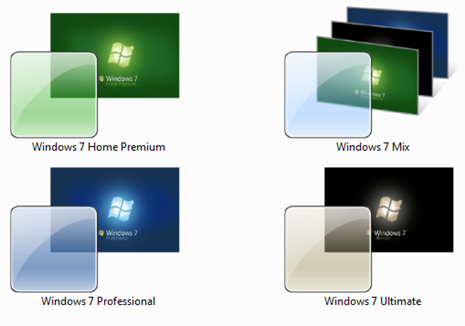 In Windows 7, Microsoft has included a new desktop customization feature called Aero Themes which enables users to customize the desktop wallpaper with a matching glass color, screensaver, icons and sound scheme of their choice. 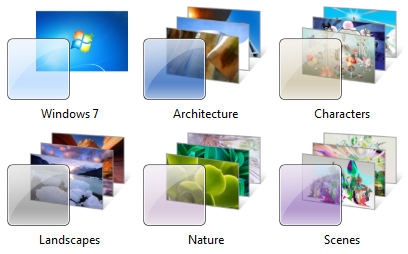 Here is a collection of different Windows 7 themes including the ones from the final RTM Build of Windows 7. Awesome collection, I love the black one! downloaded many themes for window 7 ultimate but none fit the window. I am using a windows 7 as my Computer Operating System. And I'm pretty much enjoying the Themes from it. 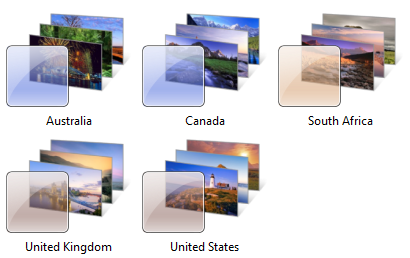 Nice collection of themes. 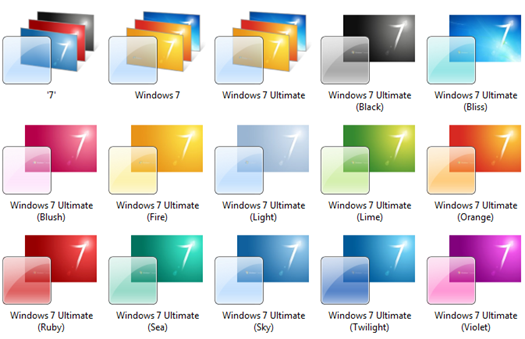 I especially like the Windows 7 Ultimate ones. Great job. 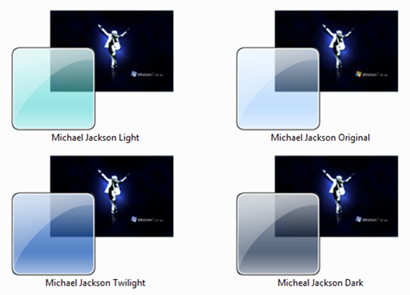 nice themes for windows 7. 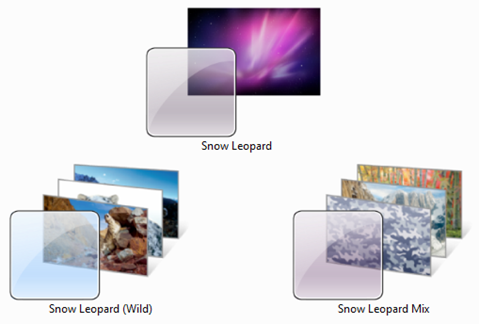 I personally like the mac os x snow leopard theme !